With automation a bigger part of our life, what's going to drive the economy in the future? We talk economics, work, and the role of money with executive producer Dave O'Connor of the new National Geographic show Year Million. In our headlines segment, we're joined by David Siegel, CEO of Investopedia, to tells us about lessons learned from their recent Market Madness competition. 5,000 college students participated, and the results AND lessons from the competition, including some of the big names missing from the average portfolio, are interesting. We also talk about annuity sales, which are down a TON since this time last year. What's going on? OG & Joe will talk all things annuity. 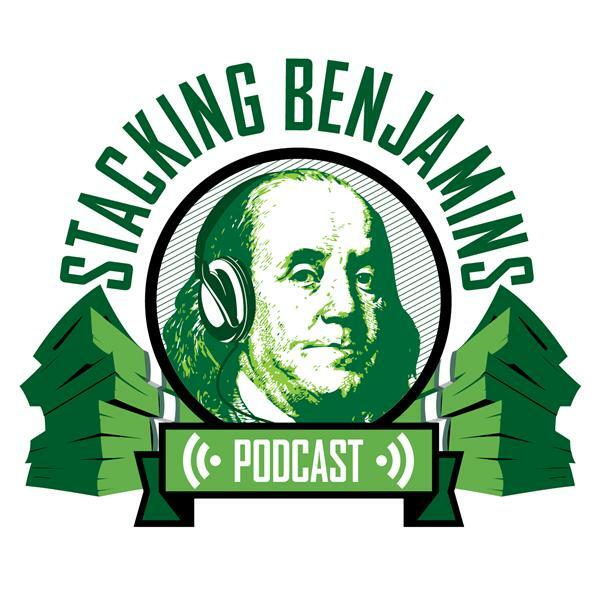 We also throw out the Haven Life line to Josh, who wonders if he should hire a more active manager for his money, and we answer a letter from a listener who thinks Joe's movie review of a recent film was more than a little off. Of course, that's not all. Doug brings the trivia, mom brings treats, and there are some horrible jokes along the way.